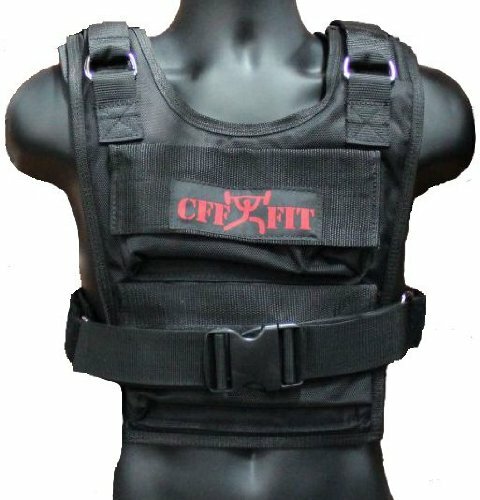 This vest has a V taper and fully adjustable shoulders to allow for unrestricted breathing as well as freedom to move the arms in the overhead position. This makes it perfect for doing things such as pull ups, rope climbs and burpees. Comes with iron blocks that allow for complete adjust-ability in weight in 3 -Pound increments. Padded shoulders and vest make it comfortable to wear. Great for Crossfit, Running & Fireman Training.